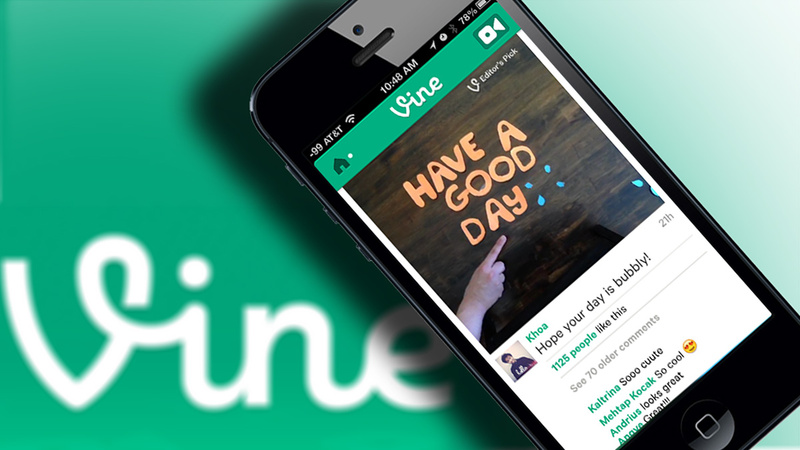 Twitter late last month said it would be discontinuing short-form video sharing service Vine over the coming months. The news came shortly after Twitter reported third quarter earnings but wasn’t accompanied by any sort of explanation. As it turns out, Vine may not disappear from the social media landscape after all. Multiple sources familiar with the matter tell TechCrunch that after Twitter announced it would shut down Vine, it received a large number of bids including several from Asia. The microblogging platform is said to be in the process of vetting offers and has narrowed its list of candidates down from 10 to around five. One source told the publication that at least some of the offers are for less than $10 million meaning Twitter wouldn’t make a substantial amount of money from a sale. Rumors at the time suggested Twitter paid around $30 million when it acquired Vine from its founders in October 2012. A lump sum may not necessarily be the end of the revenue stream for Twitter. If Vine doesn’t shut down and comes under new ownership, Twitter could still make money from sponsored content deals brokered by Niche, the social media talent broker startup it acquired last year. Two former Vine employees told The New York Times late last month that the app was costing Twitter about $10 million per month to support the infrastructure and employees. Twitter is likely taking a very close look at who it might sell to. Should its new owners decide to shut down the service or somehow directly compete with Twitter, it could cause a lot of headaches for its former owner and current Twitter users.